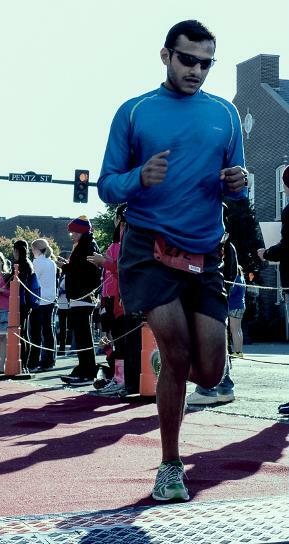 In one of the marathons, I was cramping in the last mile and I could hear the music playing by the finish line. Crowd support and energy was so good that I finished the last mile without stopping. It was really good experience and I witnessed how the crowd energy and support could carry you across the finish line. I like helping people and see them succeed. Pacing is a great way for me to help people achieve their goals. It was when all the runners who started in the pace group finished before I did and few got their PRs. Enjoy the moment, don’t think too much about what if scenarios and race it mile by mile.